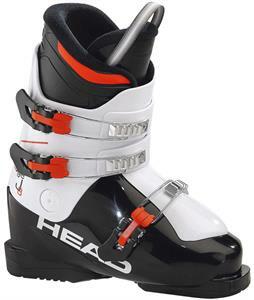 Kids’ ski clothing from The House will ensure that your young one stays warm and dry for a full day of activity and adventures on the slopes. 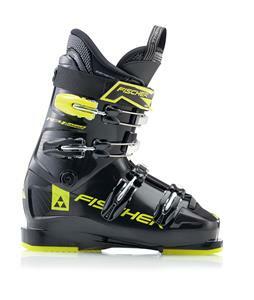 Shop favorite brands such as 2117 of Sweden, Columbia, Obermeyer, and more to find quality ski clothing that is durable and will hold up to plenty of seasons of wear. 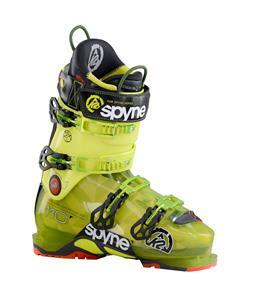 With plenty of ski clothing options for both boys and girls, you are sure to help your young one find something that matches their personal style. 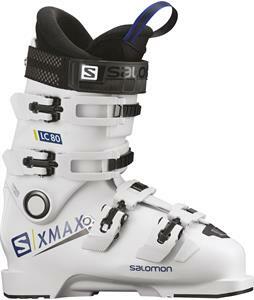 Pick out an insulated kids’ ski jacket so that they stay warm in even the coldest of temperatures. 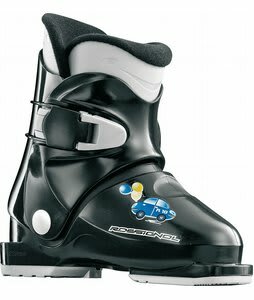 Choose a pair of matching kids’ ski pants, gloves, mittens, and a beanie to be sure that your child is fully protected from the elements. 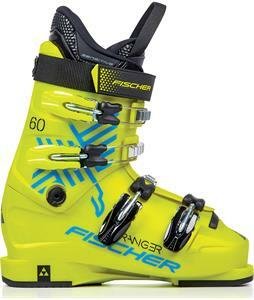 Browse additional ski clothing accessories such as socks and facemasks so that they have all that they need for the perfect day on the mountain. 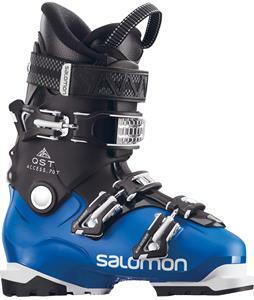 Shopping for Kids Ski Boots could be hard, but we've made it easy. 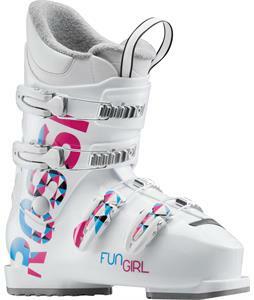 Our selection of high quality Kids Ski Boots will have your little shredder skiing with style and skill. 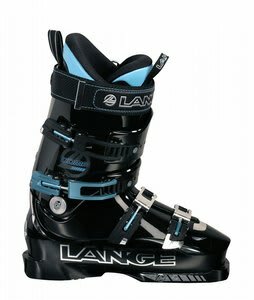 Pick from rear-entry styles for quick, casual fit; enthusiastic newbies will appreciate the softer support and ease of use. 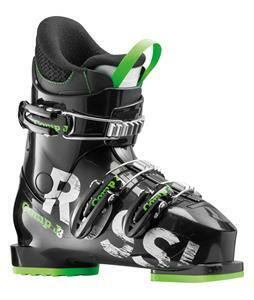 Or step it on up to our selection of buckling Kids Ski Boots. 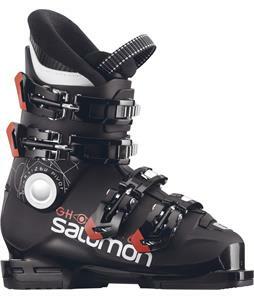 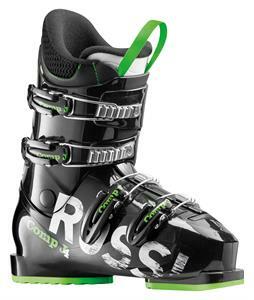 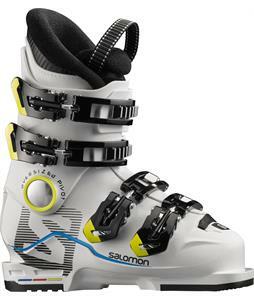 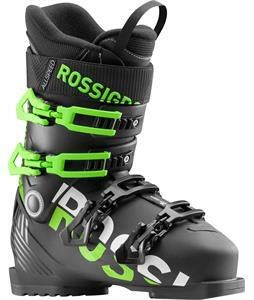 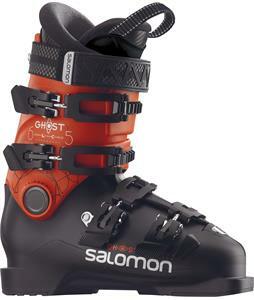 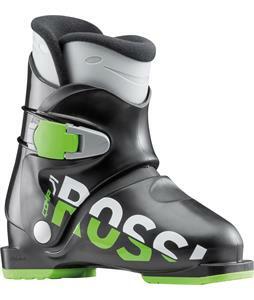 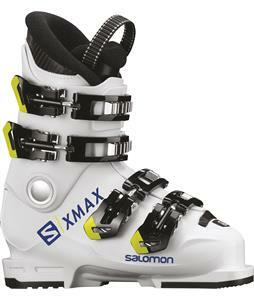 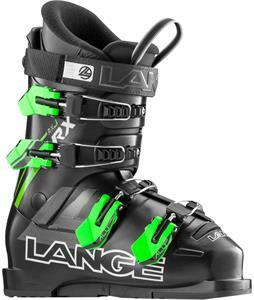 These boots are crafted for the youthful skier; the number of buckles is based on the size of the boot. 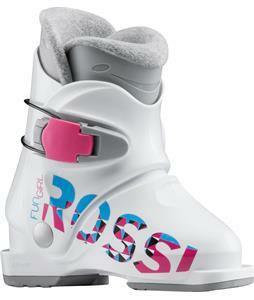 Every one of our brands supply carefully crafted boots based on year of experience on the slopes. 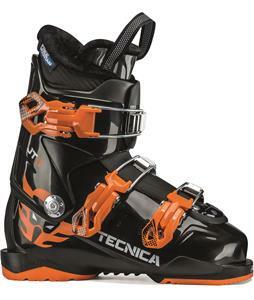 Many of our product manufacturers have been in the business of alpine sports for decades and have refined their boots for durability, style and quality that you can count on. 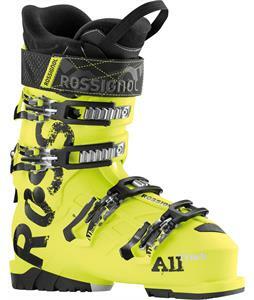 Choose from all-mountain, freestyle or racing style boots. 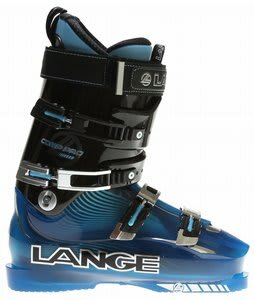 We have boot choices for every kind of skier and surface, from stiff racing boots to shock-absorbing freestyle and all-mountain boots with light to moderate support for those freshly groomed slopes. 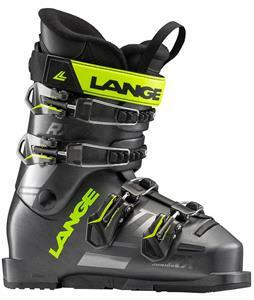 When you shop for quality and craftsmanship, you ski with confidence. 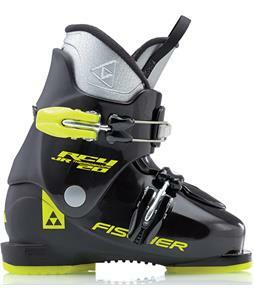 Be sure to check out our other kids ski gear like skis, ski bindings, ski clothing, and more.